So the plot thickens. 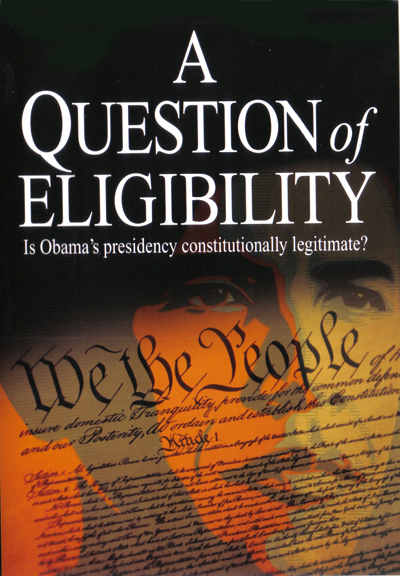 Looks like a Judge will in fact have to rule on Obama's eligibility. Whoever wins, it will go to appeal. "Maybe to the Supreme Court". That's not very comforting in these days when Obama apparently can get away with anything. - W.E. As WND reported, however, attorneys representing Obama at the case’s main hearing, which was livestreamed by WND, argued that the Florida presidential preference primary, which listed Obama as the only Democrat nominee, didn’t make him the party’s nominee for president. They urged Lewis to decide that Obama is not yet the Democratic nominee for president and therefore ignore evidence challenging his eligibility.